All of the sewage waste coming from homes and business establishments go through a sewage system. It consists of a network of pipes that carry waste into the main sewer by gravity. However, there are cases wherein gravity isn’t enough to effectively move sewage into the main pipe. This is when a pump station is needed. A sewage pumping station has a large tank that holds the sewage for a certain amount of time. This tank is called a wet well. From private sewers of homes or businesses, the sewage flows into the wet well with the help of gravity. When it reaches a certain level, the pump will automatically turn on and pump sewage uphill towards the main sewer. This goes on until the sewage level in the wet well is low enough. Who needs a sewage pump station? The need for a sewage pump station greatly depends on your location. When the private sewer of your home lies lower than the main sewer, it is impossible to get waste through the pipes by gravity. A pump station pressurizes the sewage, making it possible to move from lower to higher area. There are other areas where gravity sewer system has not yet been developed so a pump station is an essential. There are special cases wherein building a sewage pump station is much cheaper than constructing a gravity system. Obviously, who wouldn’t want to save in construction expenses? 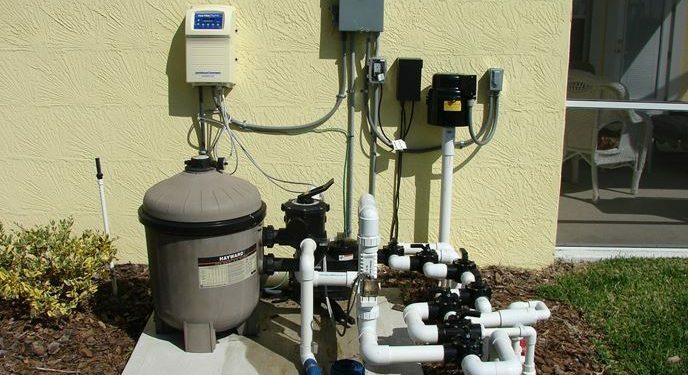 There are plenty of benefits when you install a sewage pump station. Aside from cutting down on expenses when compared to constructing a gravity sewer system, it is also a lot more convenient to use. Since it is located underground, it works mostly with automated systems so there’s no need for human contact to turn on the pump. Less contact means lesser risk of acquiring health problems. Advanced versions have alarms and remote monitoring systems so you’ll get notified immediately when there’s a problem. There’s less worry for undetected problems since you get aware of them instantly. There are also different kinds and sizes of sewage pump stations depending on what you need. Since sewage is moved immediately when it reaches a set level, you don’t need to worry about overflows. Since sewage is a corrosive material, regular and proper maintenance should be done on the pump station to make sure it stays in its optimum performance. Sewage is not just plain wastewater but also has a mix of solid wastes. There are plenty of issues that could hinder the efficiency of a pump station such as fat build-up, blockages and even problems with the main parts. When planning to install a sewage pump system, contact a professional so you’ll know which type is best for your needs. Make sure to comply with their suggested maintenance schedule to avoid minor problems from escalating. A sewage pump station helps a lot in maintaining homes and commercial buildings. Ask an expert and know if you need one.